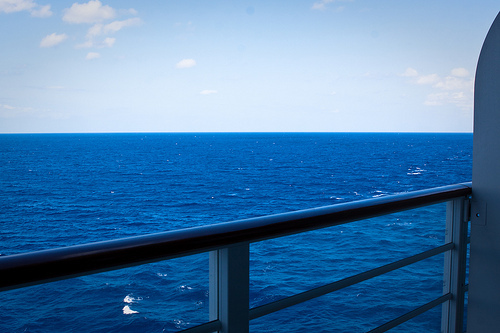 You are laying on a lounge chair in the middle of the ocean, onboard a magical ship. Each time you pop your head up, you are met with inquiries regarding your comfort and thirst. Fresh fruit and ice cream is available, if you feel like satisfying your urge to snack. There is a constant breeze cooling your skin as you bask in the glorious sunshine. And, your kids are safe and wearing themselves out, as they keep busy in the kids clubs and activity centers. That was me today. Minus the kids. Tomorrow we port in Cape Canaveral. While I am glad to be going home to Ray and the kids, part of me wishes this vacation never had to end. Someday I’ll be back. And with me will be all of the people I love most!